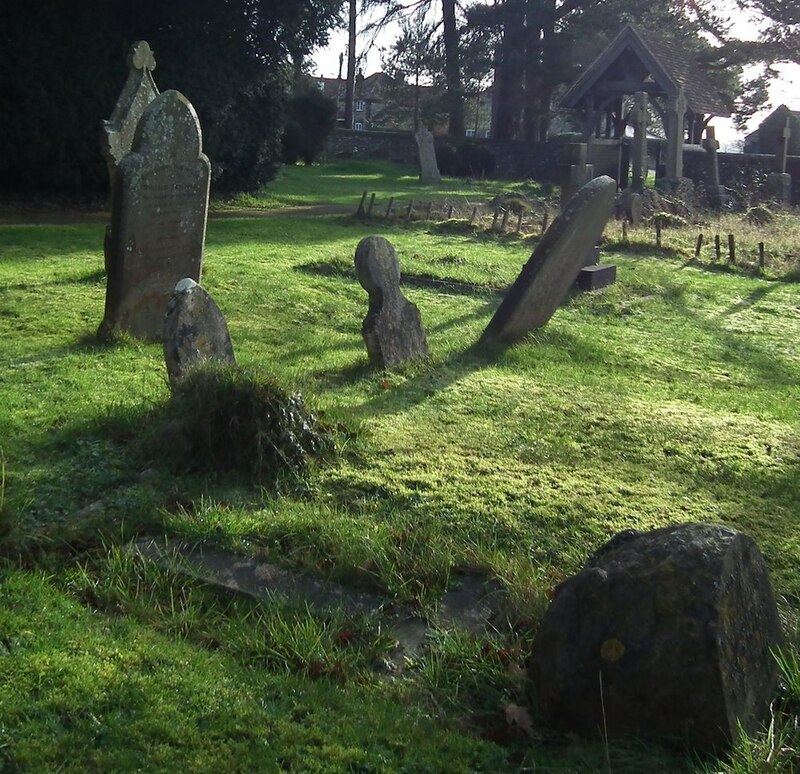 The churchyard is also a place where people may sit and reflect, as well as visit their loved ones.The churchyard is well kept and cared for by volunteers from the village to maintain for the use for burials and interment of ashes. A map of the plots in the grave yard is available in the church. 1. A residential connection is required for interment in the churchyard and the location of a grave or cremation memorial tablet has to be agreed with the Vicar on behalf of the PCC. 2. The design, material and construction of memorial headstones and tablets must comply with the detailed specifications in the full churchyard regulations (copy available from the Vicar or PCC secretary) and a contract (agreement form) entered into between the legal personal representative of the deceased and the PCC for authorisation by the Vicar. Cremation memorial tablets should be set low (to allow mowing) and holes or individual flower holders are not permitted.